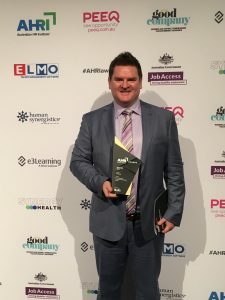 Leading media company, oOh!media, has proven that its commitment to innovation and creativity goes well beyond its products with the company recently taking a prestigious Sir Ken Robinson Award at the Australian Human Resources Institute (AHRI) Awards. This entry was posted on Thursday, November 30th, 2017 at 07:41 @361 and is filed under DailyDOOH Update. You can follow any responses to this entry through the RSS 2.0 feed. You can leave a response, or trackback from your own site.